In a recent update, households have to comply with the Worldwide Energy Regulations for the optimum use of technologies and resources. In this regard, the condensing boilers condense the water vapour becoming one of the most innovative and readily used technologies in heating. Such boilers have a considerably high efficiency rate making them a viable investment. 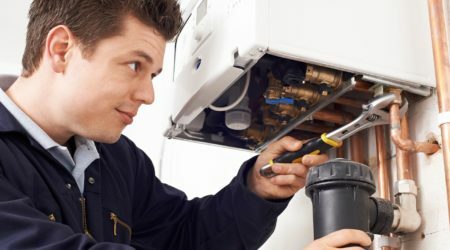 At All Star Systems, a team of professionals offer boiler installation, and repair, and maintenance services in Norfolk and Norwich. Primarily, in a condensing boiler the principles of condensation and combustion are used. It burns the hydrocarbon which acts as a fuel providing heat. This results in the production of water and carbon dioxide. The vaporised water radiates heat which is then transformed into water under high temperatures. Thereby, the condensation process takes place where gas changes its state to liquid again. 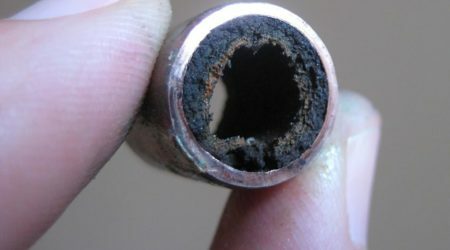 In conventional boilers, condensation does not occur. Therefore, the temperature of the combustion has to be maintained at higher levels. Generally, the materials used in the condensing boiler vary from its conventional counterpart. Such a system is made with stainless steel. Today, many heating system providers are encouraging clients to upgrade their conventional heating system with a condensing boiler. 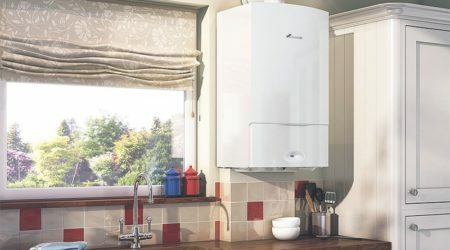 However, the question that arises here is what are the primary benefits of a condensing boiler for households, offering greater return on investment? 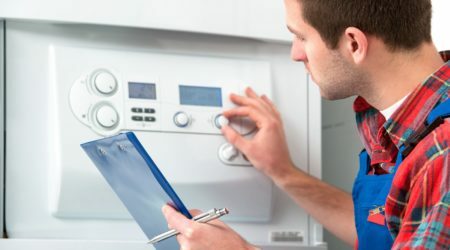 At All Star Systems, the experts make sure to acknowledge all clients in Norfolk and Norwich about the potential benefits of condensing boilers. In a condensing boiler water is transformed into vapour, releasing energy during the process. Such a system allows an efficient operation mechanism where a large amount of heat is produced. Unlike conventional boilers, such a system produces more heat and does not waste energy. In a condensing boiler, the gases burn at a relative low temperature, allowing the usage of plastic flues. Such boilers are small in size and weigh less. They can easily be fitted in locations that have less space. 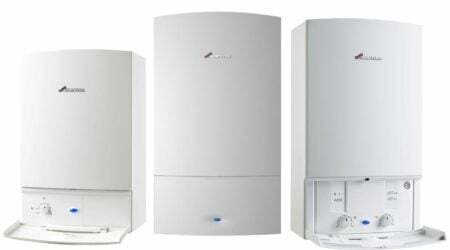 Furthermore, the installation cost of condensing boilers is lower, offering greater value for money. 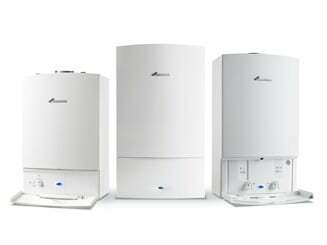 Depending on the need of households and buildings, a condensing boiler can adapt to the user’s demands. Irrespective of how small or big the range of operation is, a system can be designed as per specifications, offering greater flexibility and efficiency. In a conventional boiler, the water and gas temperature in the boiler is required to be above the dew point of the gases. Thereby, this restricts them from adjusting to the changes required. It is believed that a condensing boiler can achieve 108% efficiencies in comparison to the lower calorific value of the fuel. In contrast to other heating systems, a condensing boiler can save up to 10-15% in fuel consumption. Since the monthly gas consumption goes down significantly, this allows faster amortisation of your investment. Clients have reaped greater financial benefits with a condensing boiler. According to the manufacturers of condensing boilers, the efficiency rate of the boilers can be 98%, provided that the optimum conditions are met. The conventional boilers have an efficiency rate of 70-80% due to the high temperature required for heating of fuels. Thereby, a condensing boiler offers greater efficiency. 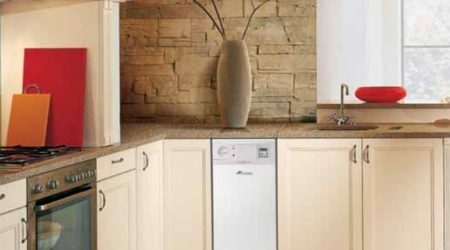 With a condensing boiler you contribute to the well-being of the ecosystem. The reduced hazardous effects of the furl are because of the system’s modern technology. It ensures that the fuel-air mixture is burnt in the right proportions which reduce the probability of incomplete fuel combustion. Furthermore, harmful emissions go down by 20%. It needs to be noted that the condensate is extremely aggressive. Therefore, make sure that the boiler elements are manufactured using chemical resistant materials. At All Star Systems, all materials used adhere to the protocols of safety. This makes a condensing boiler a relatively hefty investment. However, considering the long-term prospect a condensing boiler is a smart investment as it saves on fuel consumption.